Clarksville, TN – Austin Peay State University will award degrees to 1,075 students – the largest class in APSU history – during its 83rd Spring Commencement on Friday, May 4th in the Dunn Center. More students are graduating from APSU because of the University’s increased efforts to offer students more opportunities to finish their degrees faster. One of those opportunities is APSU’s new Winter Term, which launched in December 2011. Some of the students will be able to graduate May 4th because they took a course during Winter Term. About half of the total number of degree candidates will graduate at 10:00am, and the remaining students will celebrate in the second ceremony at 2:00pm Both ceremonies will be held in the Dunn Center. At 10:00am, Friday, May 4th, students slated to earn degrees from the College of Arts and Letters, the College of Science and Mathematics and the School of Technology and Public Management will participate in commencement. Doors will open at 9:00am for guests. In addition, eight students enrolled as cadets in the University’s Reserve Officers’ Training Corps (ROTC) will be commissioned as U.S. Army officers at the conclusion of the 10:00am ceremony. At 2:00pm, the candidates for degrees from the College of Behavioral and Health Sciences, College of Business and College of Education will have commencement exercises. Doors will open for guests at 1:00pm. Students who have filed for graduate degrees will participate in the commencement ceremony for the college that houses the academic program. For instance, if a student is on schedule to receive a Master of Arts in communication arts, the student would participate in the 10:00am ceremony with the College of Arts and Letters because the APSU Department of Communication belongs to that college. 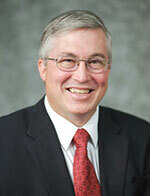 The commencement speaker for the morning ceremony will be APSU President Tim Hall, who became the institution’s ninth president on August 1st, 2007. Enrollment at the University has climbed steadily since Hall’s arrival, passing 10,000 students in 2009 and increasing overall nearly 20 percent from 2007 to 2011. The speaker for the afternoon event will be U.S. 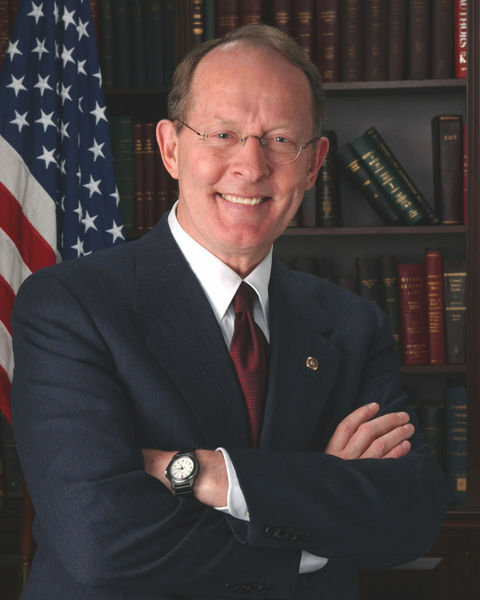 Senator Lamar Alexander, who has been secretary of the U.S. Department of Education, governor of Tennessee, president of the University of Tennessee and professor at Harvard University’s School of Government. He serves on committees overseeing education, clean air, highways, science, appropriations and the Tennessee Valley Authority. APSU will offer a free live webcast of each commencement ceremony. A link to the webcast will be made available on the University’s homepage within 24 hours of each ceremony. The free Windows Media Player will be required in order to view successfully the webcast. 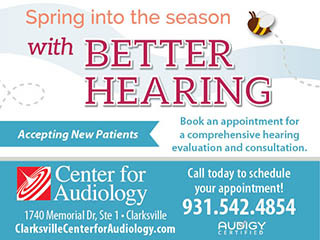 Both ceremonies also will be broadcast live on Charter 99 and Clarksville Department of Electricity Lightband 9. In addition, both commencement events can be heard live on APSU’s radio station, WAPX 91.9. For more information about commencement exercises, contact the Office of the Registrar by telephone at 931.221.7121, or visit the APSU Web page at www.apsu.edu/commencement/.